Copperworks Distilling Company is a craft distillery, tasting room and retail store located in the heart of Seattle’s downtown waterfront. 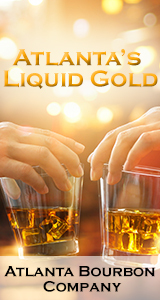 We focus on creating premium spirits that can stand impressively on their own or serve as a delicious base for new and classic cocktails. Join us to learn about Copperworks distilling processes and get a behind-the-scenes view of our stills, our fermenters and our barreling areas. The tour wraps up with a guided tasting of our products and plenty of time for questions. Our tours often fill up, so advance reservations are encouraged. To register for one of our regular tours, click here. Private group tours for 10 or more people can be arranged with advance notice. Please send a book request by clicking here. (C) 2016 Copperworks Distilling Co. Since long before we opened our doors in October 2013, our goal has been to produce an exquisite whiskey in a newly emerging category: American Single Malt Whiskey. 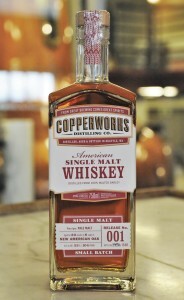 We’re thrilled to announce that our Release 001 of Copperworks Whiskey is now available in our tasting room and in the Copperworks Online Store. Copperworks American Single Malt Whiskey is made from 100% malted barley and twice-distilled in our traditional copper pot stills. Release 001 matured for 30 months at Copperworks in full-size charred, new American Oak barrels coopered for us in Kentucky. Release 001 has a soft honey and black tea aroma, smooth mouthfeel, and flavors of smoked orange and toffee, giving way to black pepper and leather. Bottled at 104 proof, it is delicious sipped neat and used in classic and modern whiskey cocktails. Copperworks spirits are available for sale in our tasting room, our Online Store, and in several liquor stores in Seattle and beyond. This award-winning, aromatic gin offers a distinctive balance of juniper and hints of citrus, coriander and other exotic botanicals. It’s distilled from a base of Washington-grown malted barley — the grain we believe produces the best possible flavor in distilled spirits. It’s perfect in a Gin & Tonic or more complex gin cocktails, and just right for a gin Martini. 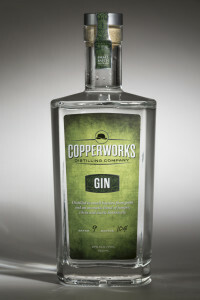 Learn more about Copperworks Gin and get cocktail recipes that work particularly well with our gin. Our vodka is distilled from a base of Washington-grown malted barley, giving it a distinctive barley essence and a round, smooth mouth feel. It has a touch of sweetness, with a naturally-occurring hint of vanilla. It works equally well in vodka-forward cocktails, like a vodka Martini or Vesper, or in cocktails where the vodka takes a backseat to other flavors. 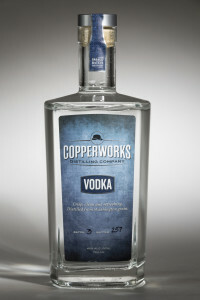 Learn more about Copperworks Vodka. 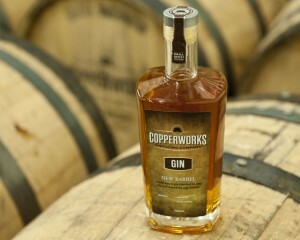 Copperworks combines its award-winning gin with our knowledge of barrel aging to release a series of limited-edition aged gins. We age our gin in American oak barrels with different histories to produce different flavor profiles. Learn about our series of aged gins. These gins are delicious in classic gin cocktails and work beautifully in place of whiskey in classic cocktails like a Manhattan or Old-Fashioned. At OOLA, we want to awaken your palette and inspire you to pause, reflect and ultimately savor the things that make life meaningful. Namely: Good friends. Deep relationships. Art in its many forms. People have been transforming humble grains into noble spirits since the third century, and we proudly join this long line of adventurers, fools and alchemists. SOUTHOLD FARM AND CELLAR, INC.